Wise Favorites Emergency Food Variety Kit | BUDK.com - Knives & Swords At The Lowest Prices! 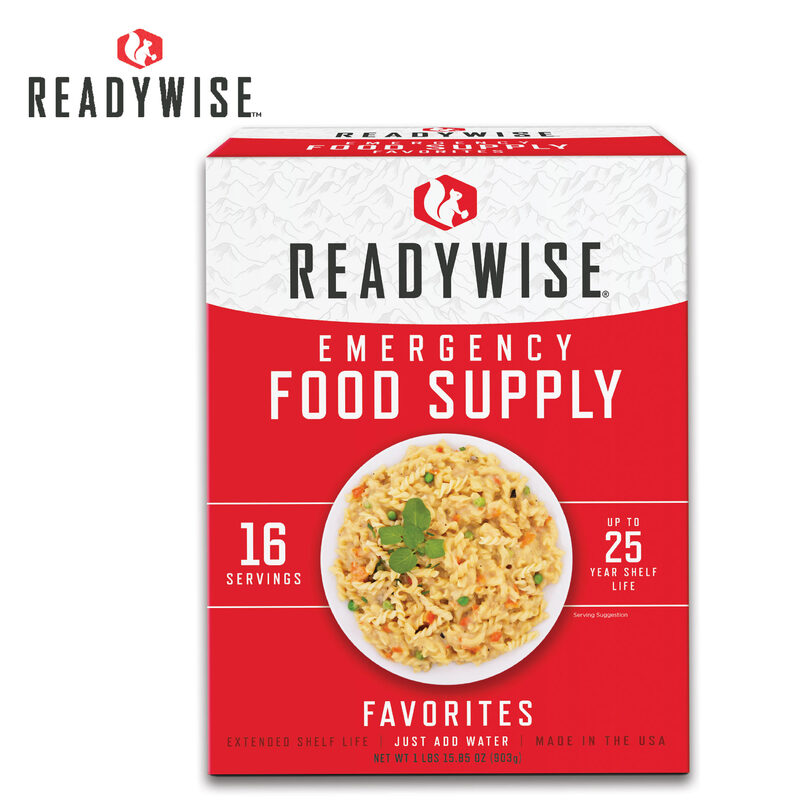 The Wise Company has become well-known and so have their delicious emergency meals. 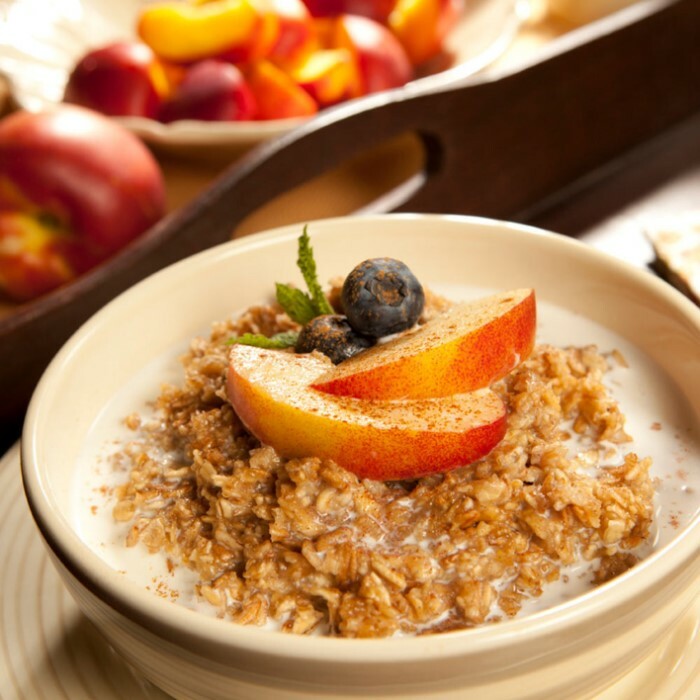 The Wise Favorites Kit combines their best-selling recipes in a single tasty kit! 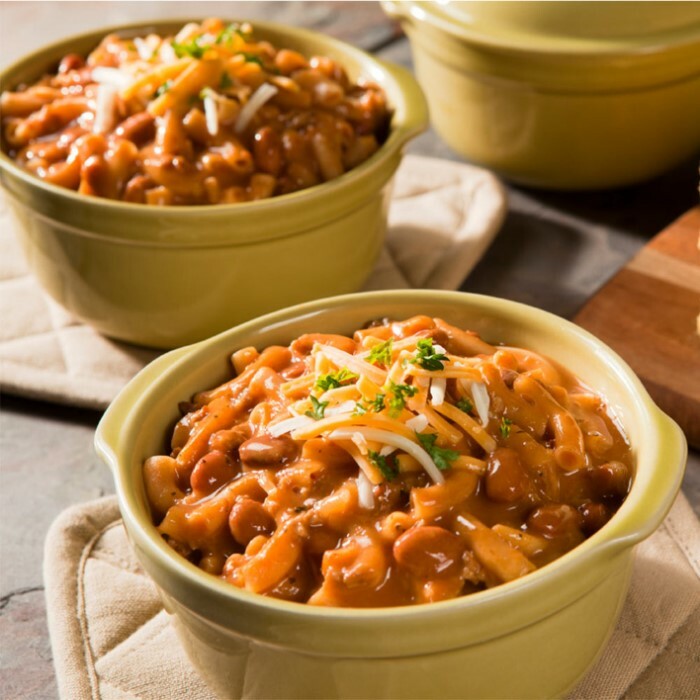 Each kit contains two servings each of Noodles and Beef in Savory Mushroom Sauce, Pasta Alfredo with Chicken, Teriyaki Chicken and Rice, Cheesy Lasagna with Meat, Creamy Chicken with Vegetables and Pasta, Chili Mac with Beef and Apple Cinnamon Cereal. This is the kit to buy if you have never tried Wise's line-up! It has a 25-year shelf life.